The journey of my life 6; The season of celebration. | PARE MEMBERS' CHAT ROOM! The journey of my life 6; The season of celebration. Good day for the last day of the year, all. I wish you enjoy yourself and and have some fun on new year day. with Our laboratory members and Prof. Kobayashi. On Dec 16th, 2014 I heard a great news that Thai professors from Kasetsart University will come to PARE meeting and visit us. we've talking about what we got from PARE program, What we study, How life here, Is that different from Thailand? We all said it's truely different (I will tell you on the final presentation). 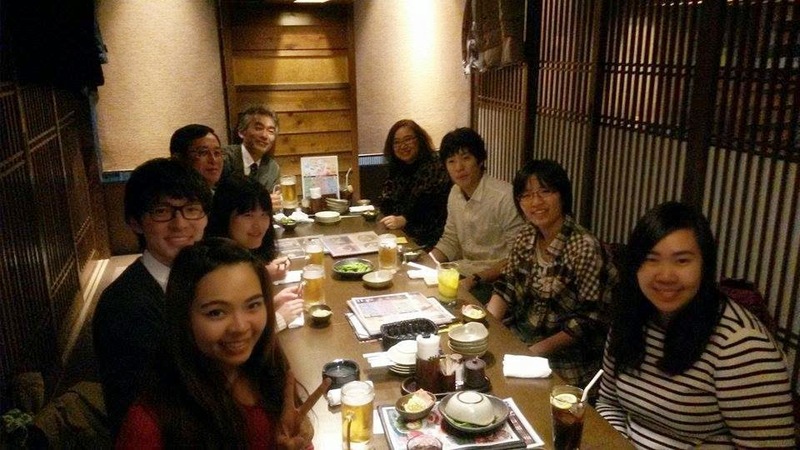 After we finished to meeting with Thai professors, Prof. Kobayashi, my laboratory members and I took Thai professors to Japanese restaurant to make a close relationship between our universities especially department of Animal science. End year party of Animal Nutrition Laboratory. 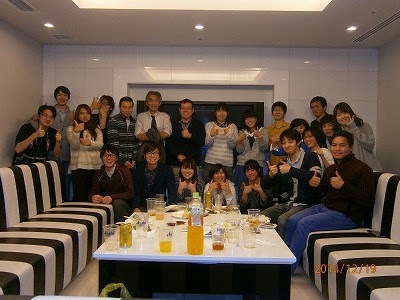 All of laboratory in Hokkaido University have party at the end of the year it's Japanese tradition. I have a lucky deal to join them and deep in my heart I was realised that my time to spend with them it's almost gone. the Japanese party is easy we just need to have place for everyone, some drink like beer, sake and tea, food and snacks. 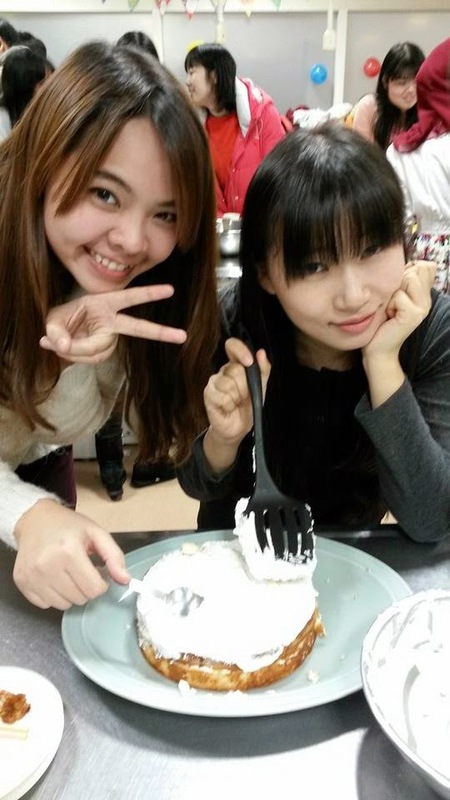 we are just need enjoyable talking and laugh it all is great for good communicate between Sensei and students. 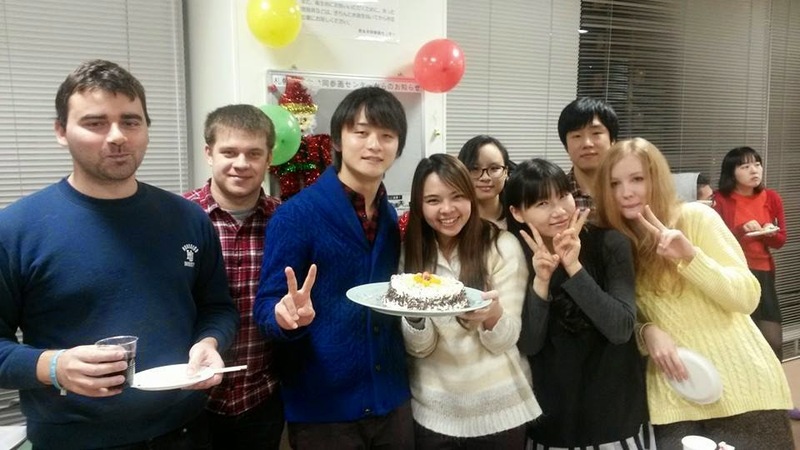 On Dec 22nd, 2014 I have chance to join Hokkaido International student Christmas party. this is a great chance to visit new friends all around the world as I make new friends from Hungary, Russia, Korea, China, Vietnam and Japan. 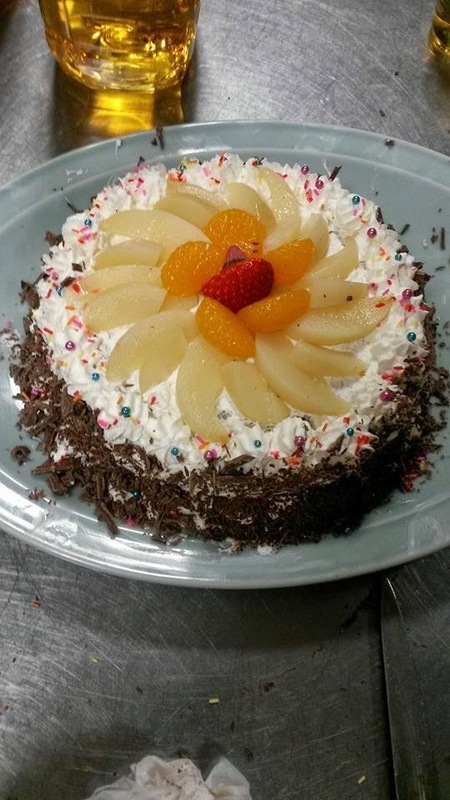 we all decorated Christmas cake and eat together it was very tasty and I think when we do something together with strangers it's very nice thing to help us make friends. 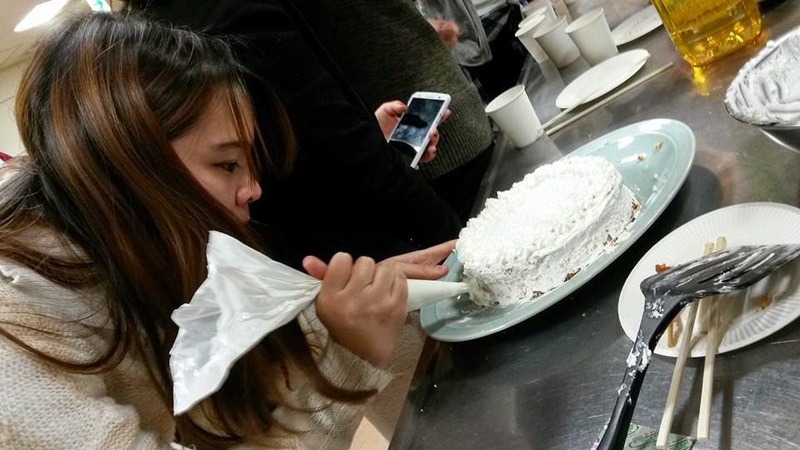 My cute Chinese friend and I when we decorating cake.